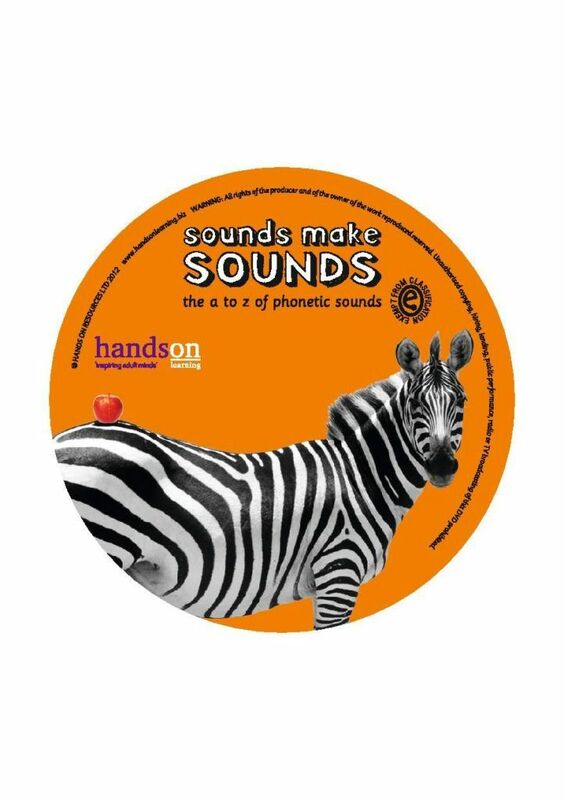 The goal of phonics is to enable those starting on their journey into reading to be able to alliterate, to hear the individual sounds in the words, especially the beginning one, before blending them into the various words. This method for teaching reading and writing has been widely used since the turn of the 20th century in primary education and in teaching literacy throughout the UK! However many parents with children now were never taught this method and it is a rather alien concept. We have so many parents desperate to help their children without the knowledge that they require. 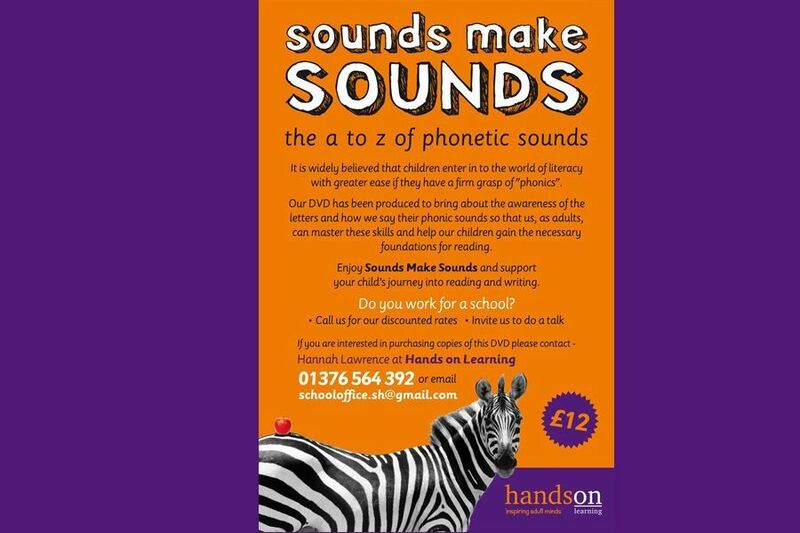 We have produced a DVD to aid adults gain the confidence to use phonics, so that they can in turn assist their children’s learning journey. 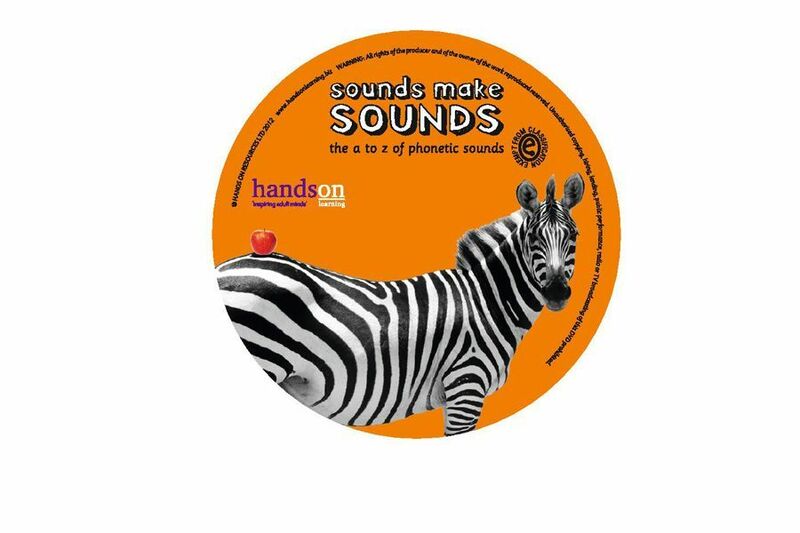 The DVD is well set out, with the individual sounds, how they are written and how they blend together, clearly and concisely explained, with activities for promoting learning in a fun way at home. All laid out in an accessible, enjoyable and easy format for parents to incorporate into their everyday lives. Please call 01376 564392 if you would be interested in purchasing a DVD – £10. If you are a school wishing to bulk order for your own parent body please get in touch to discuss price further.